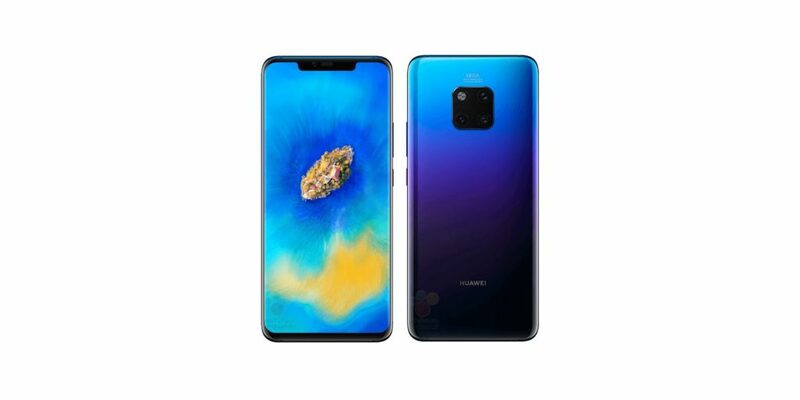 Huawei Mate 20 Pro is an example of the brilliance behind this company. 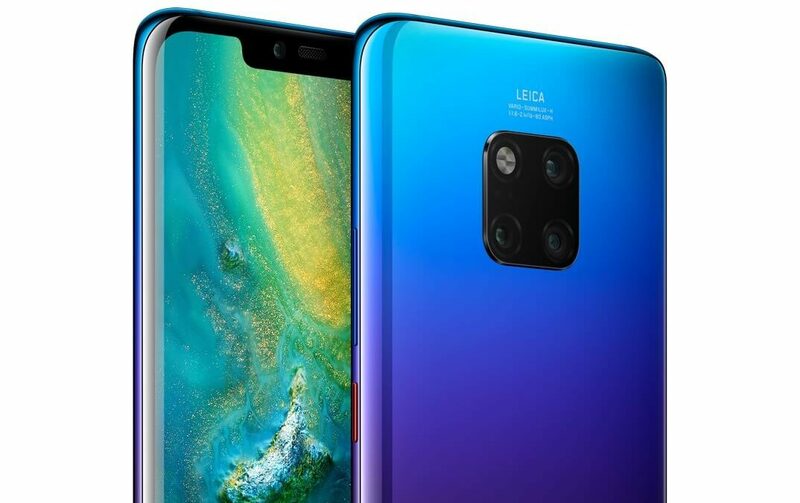 Huawei has been making their presence felt of late – most notable the Huawei P20 Pro was as good looking as a phone could ever be with a lot going for it, and Huawei Mate 20 Pro isn’t anything different. You read the title correctly, this is the best looking phone of the year. Hands down. A bold claim but one I’m sticking behind. 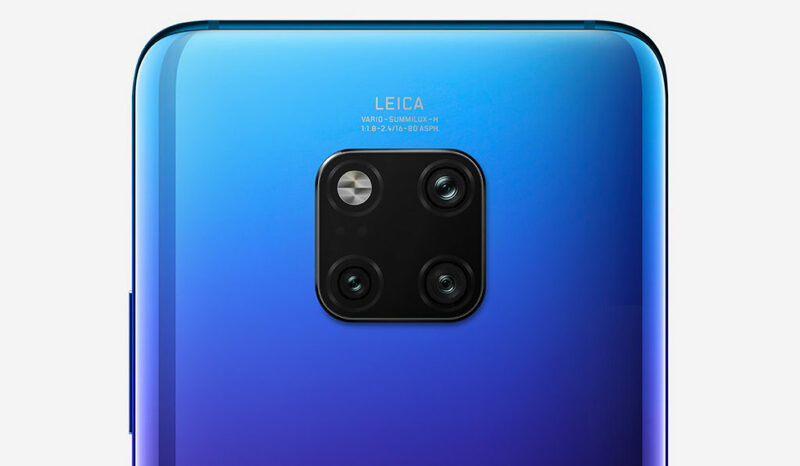 Huawei are getting into the habit of creating phones that are turning heads ( Huawei p20 pro twilight) and are sticking with the formula. Huawei are spending a lot of time on their design efforts, which is evident as they are beating their competitors. With a narrow frame with slim sides the 6.3-inch display is evident, yet not overwhelming. The Mate 20 Pro is a beautiful phone which has a fantastic OLED display. Combined that would the emerald green and twilight body you’ll definitely be turning heads for days. Don’t be fooled, a lot of what is right with this phone is a mixture of the iPhone and Samsung showing what could happen when both companies were to work together. The apple inspired notch keeps on going. The notch continues to impact the latest phones, and it isn’t pleasing on the eye. However, Huawei provides the option of getting rid of the notch in their settings. If you’re ok with losing a little bit of screen that is. The highlight! 3 cameras at the back? Huawei wasn’t playing around with their attempt to take the best smartphone phone camera crown. 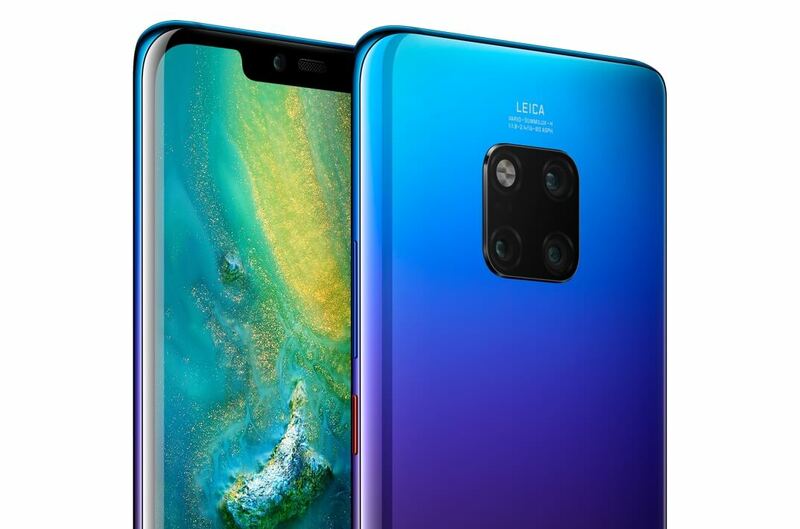 The Huawei Mate 20 Pro has a 40 megapixel, 20 megapixel and an 8 megapixel. This is a crazy amount which is sure to give you some of the best you’ve ever seen on a phone (especially you iPhone stans). Imagine the clarity in of your images in a dark nightclub in London ( no district) you’re bound to get the quality you deserve for your Instagram. Your mind isn’t playing tricks on you. There isn’t a home button, and there certainly isn’t a circular button on the back of the phone. Huawei are moving into the future with their own in-screen fingerprint scanner giving you the real estate your eyes deserves. With no physical home button key in a good face scanner (ques from an iPhone) for those moments, the in-screen scanner may not be reliable the face recognition would be as nippy as expected. If you’re looking for a future-proof phone that not only has a fantastic screen for your daily Netflix use and a camera that will up your photography skills then this should be one to consider. Is there anyway to make a battery exciting? Probably a question that the team at Huawei asked themselves as they thought up the idea of wirelessly charging another phone as well as wirelessly charging itself. Imagine this, your phone is charging and bae’s phone is low. She asks ” can I charge mine with yours?” and you say yeah and pop her device on top of yours back to back. Simple, yet it will only work if she has a phone that supports Qi (wireless charging technology). Ok, it may not be the most flashest feature but if Huawei can think of a new method for a battery what else would they have in store for their future devices? No headphone jack. Once again the iPhone influence strikes again. No more wired headphones meaning you would need to spend a bit on finding good quality Bluetooth headphones that give you the quality that you deserve. Overall this is truly an excellent device that should be considered as your next phone if you are after an amazing display and great low light camera performance. As with the theme of most of the phones this year the camera is the pull factor. By cramming a lot of technology inside the Mate 20 Pro you will be in the possession of a phone for the future and one for right now.